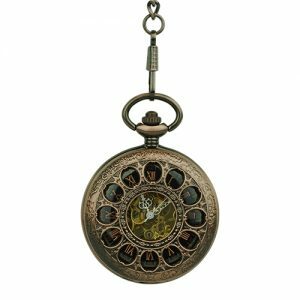 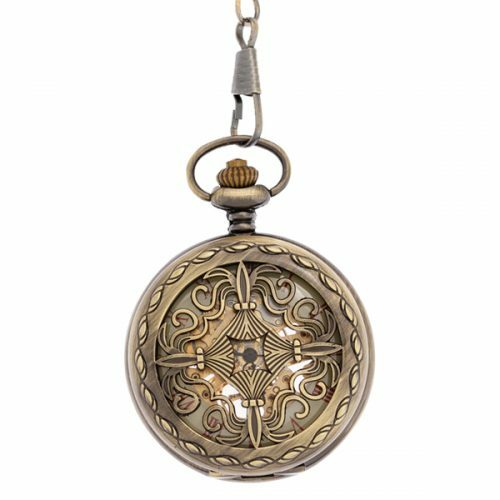 Ornamental Filigree Brass Look Pocket Watch - Fob & Co. 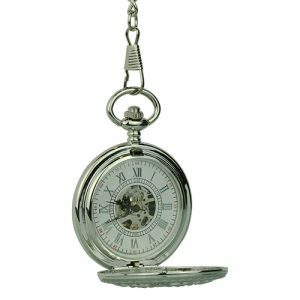 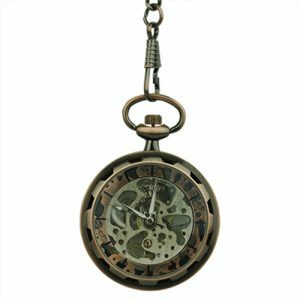 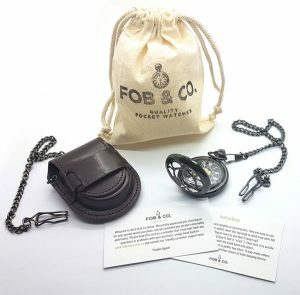 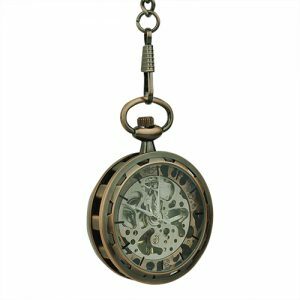 Taking its cues from medieval styling, this rugged pocket watch bears a half hunter cover designed with a set of four dagger points. 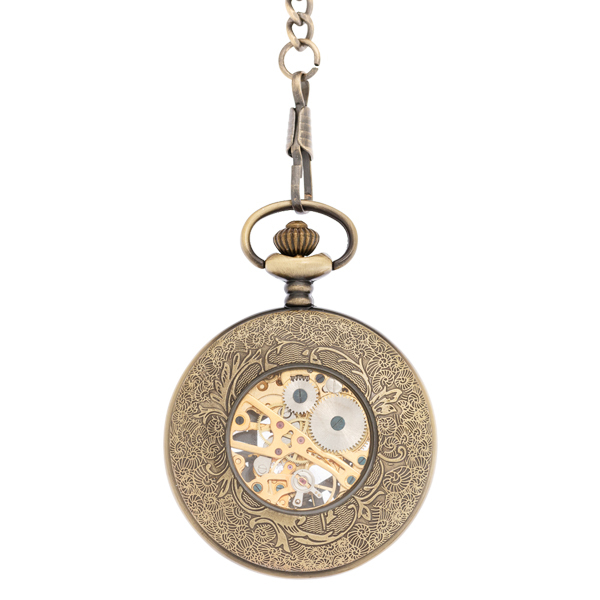 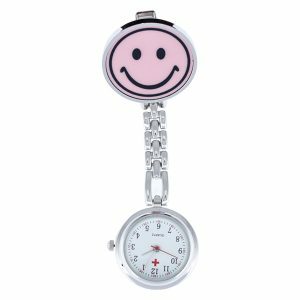 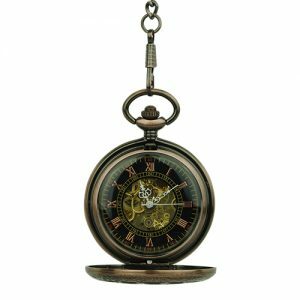 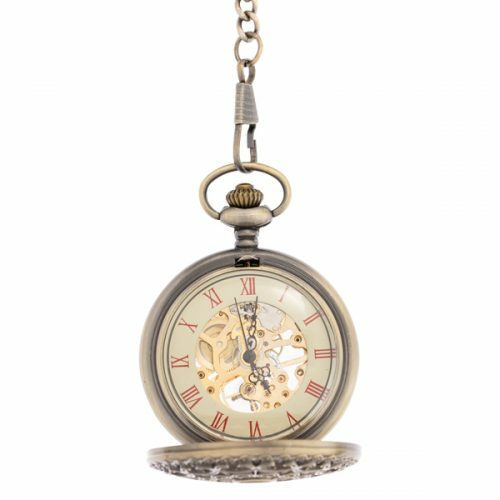 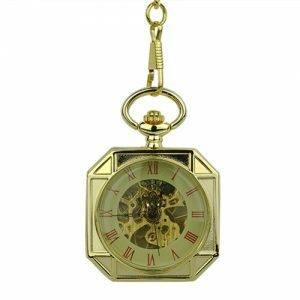 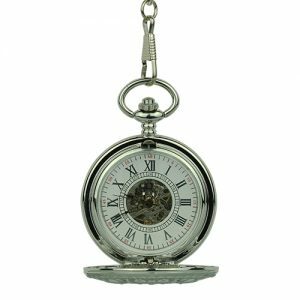 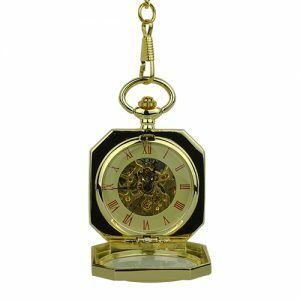 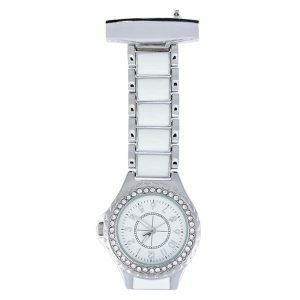 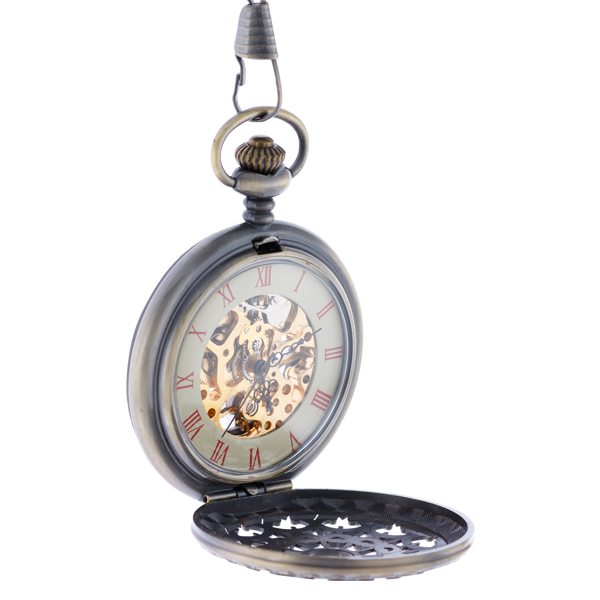 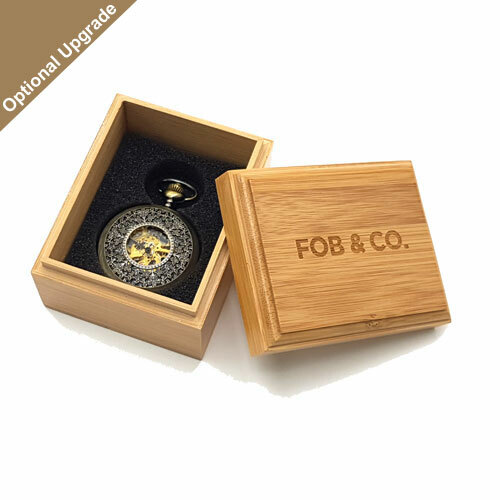 And as an added bonus, this pocket watch also features several viewing windows that reveal a see-through watch design with gold-toned inner workings.